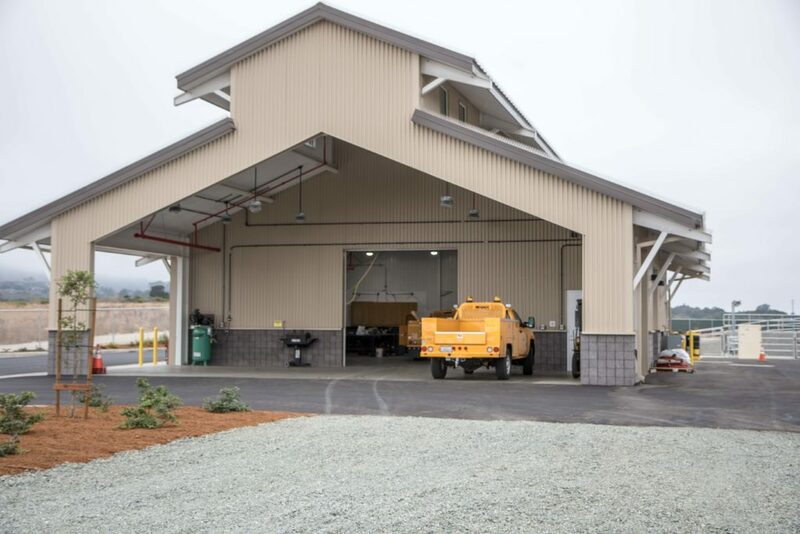 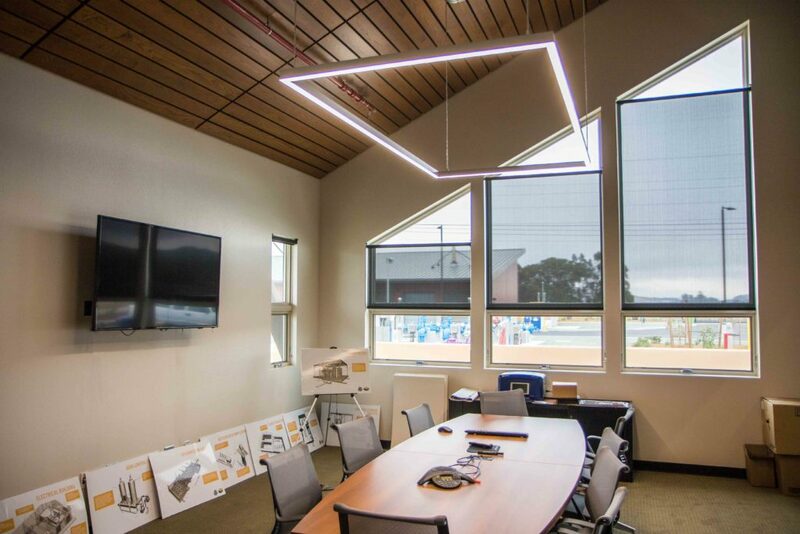 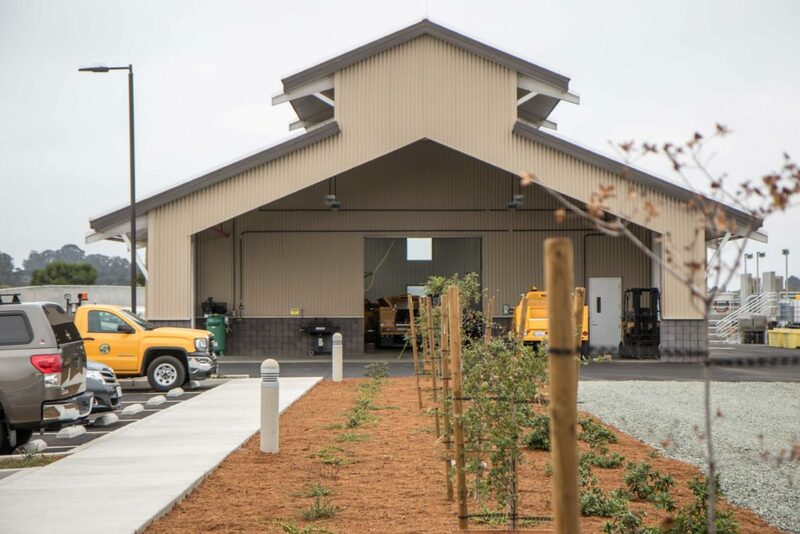 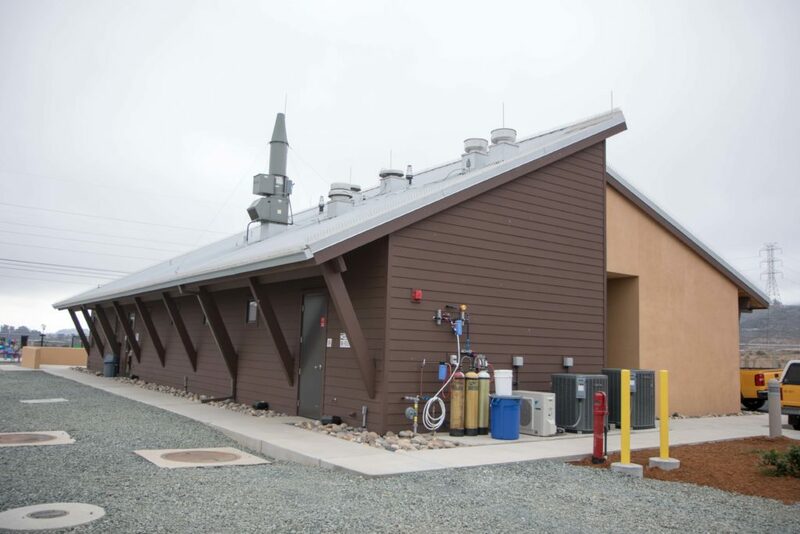 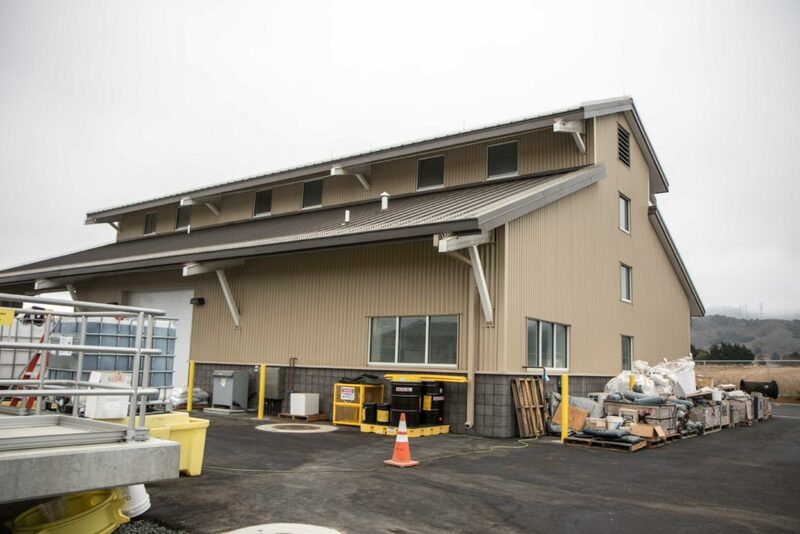 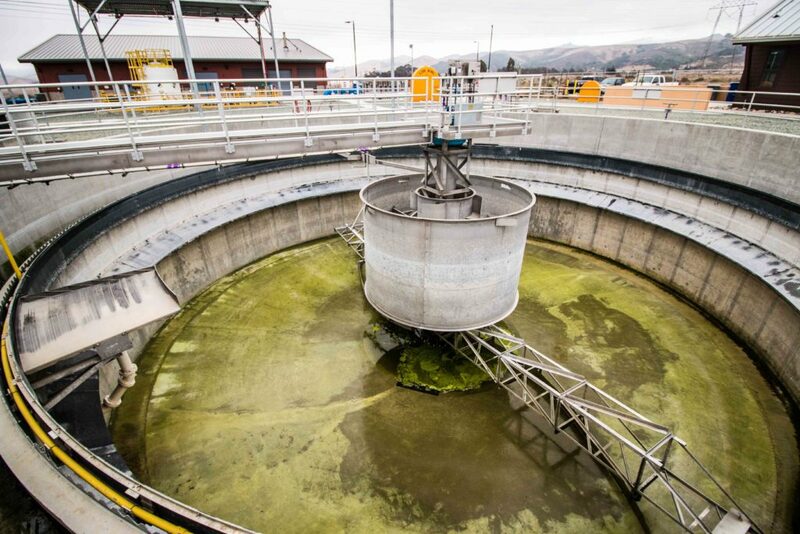 When the time came for Los Osos to upgrade to a new waste water facility, SSG was selected to design the Administration and Maintenance buildings. 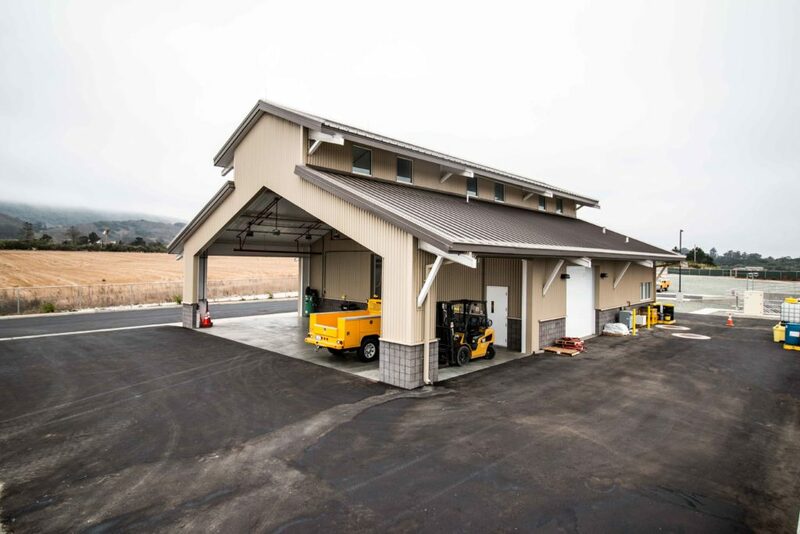 The Maintenance building is a pre-engineered building, which fits the programming perfectly. 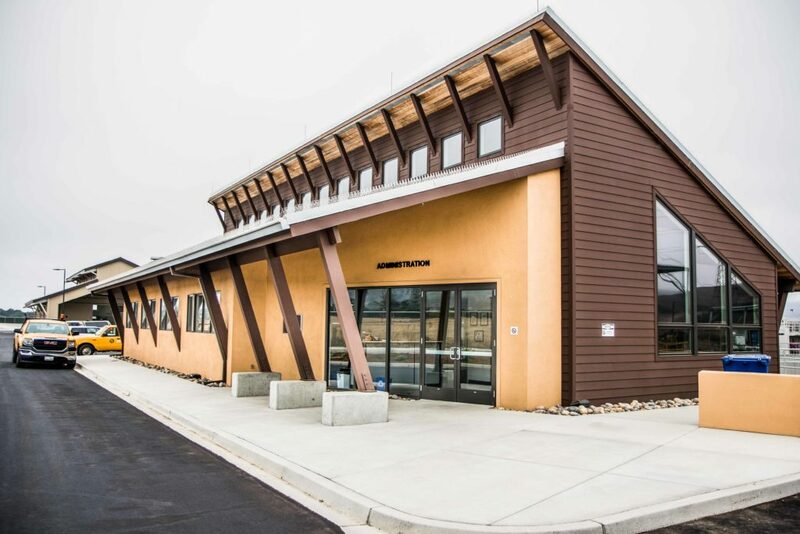 The Administration building needed to function as both an office building, and a space the public could transact in. 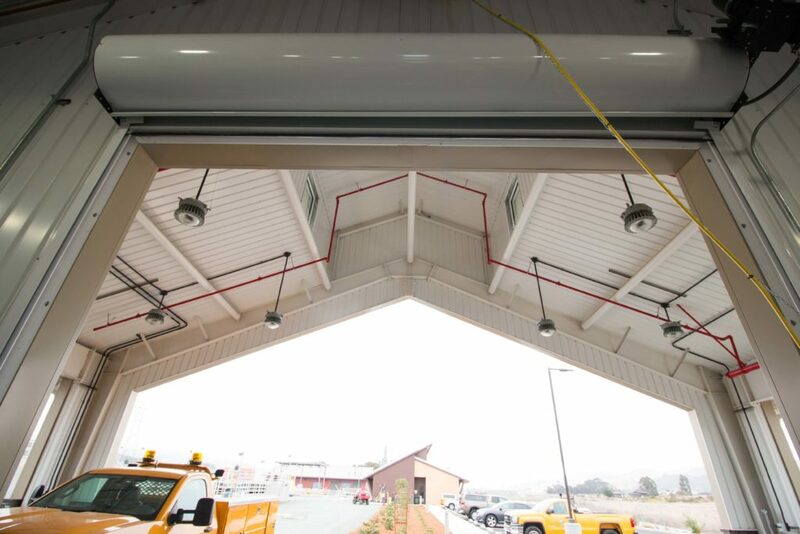 The unique clerestory design allows the building to be filled with natural light.